Build a crawling, snapping dragon robot from this roar-some kit! 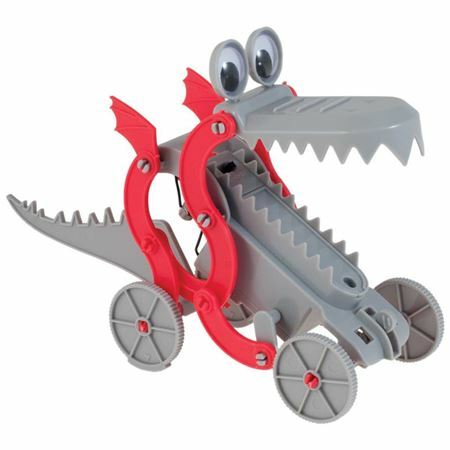 Build your own fascinating robotic dragon that crawls across the floor, opening and closing his mouth! 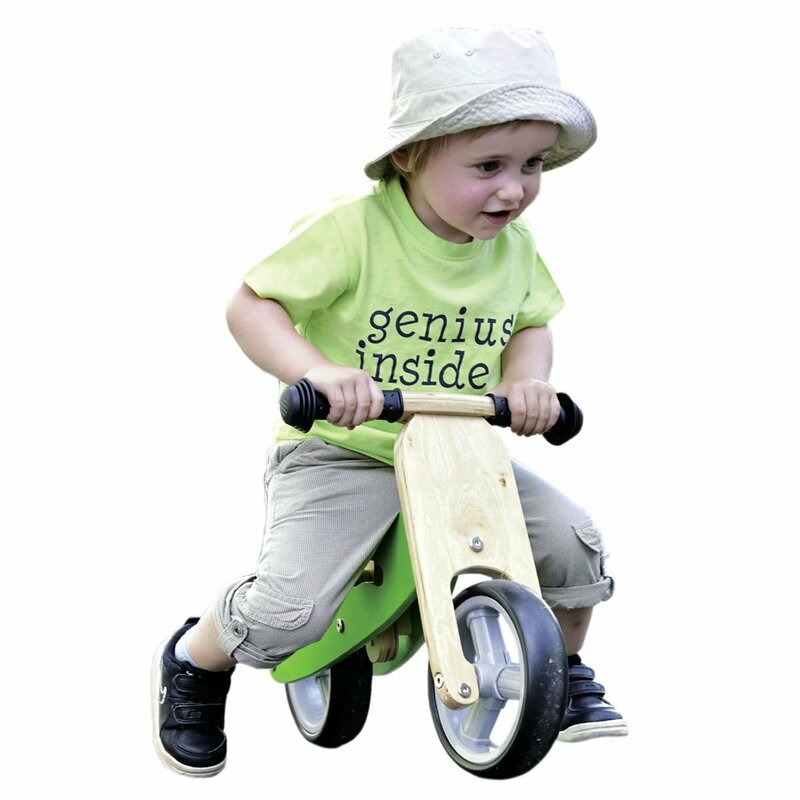 Set includes motor, body parts to assemble, wheels and more. 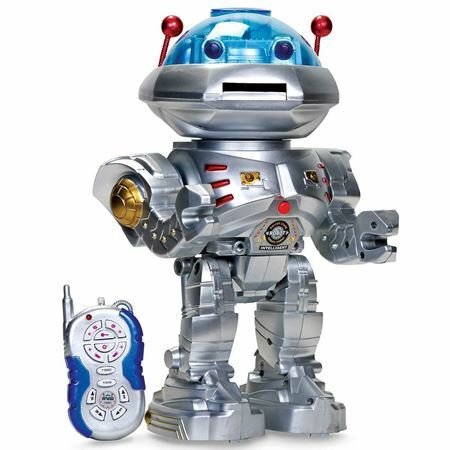 Requires 1 x AA battery – not included (Click here for details of AA batteries). Assembly also requires a small crosshead screwdriver and scissors. “Ahoy me hearties, make yer ship, grab yer eye patch and map because we’re off to search for buried treasure”! 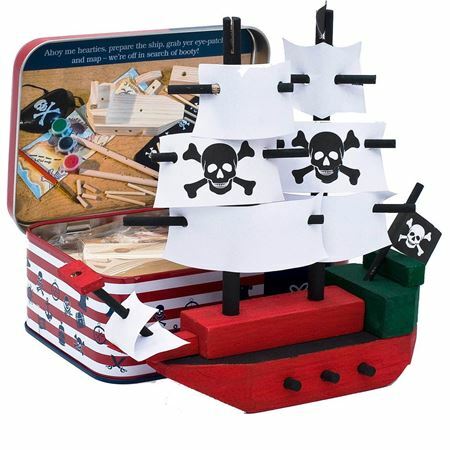 Build and paint your own wooden pirate ship! 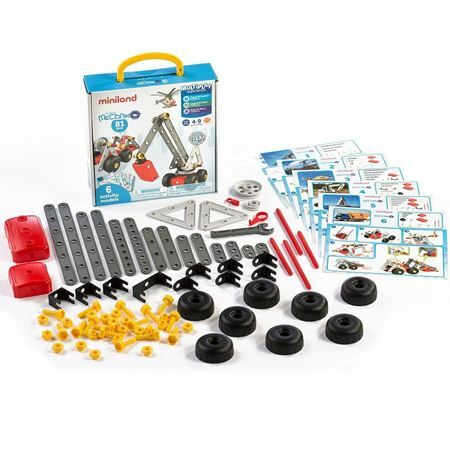 Assemble the 22 pieces to make a Crazy Robot! 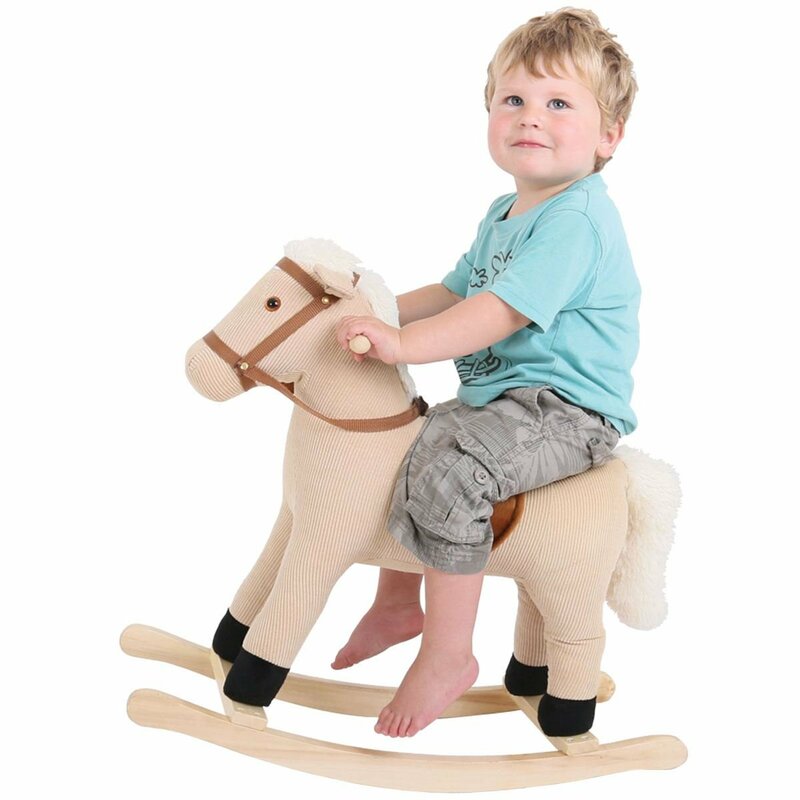 It walks, jumps, flips, spins and scuttles along the floor until it reaches a wall – then it flips over! 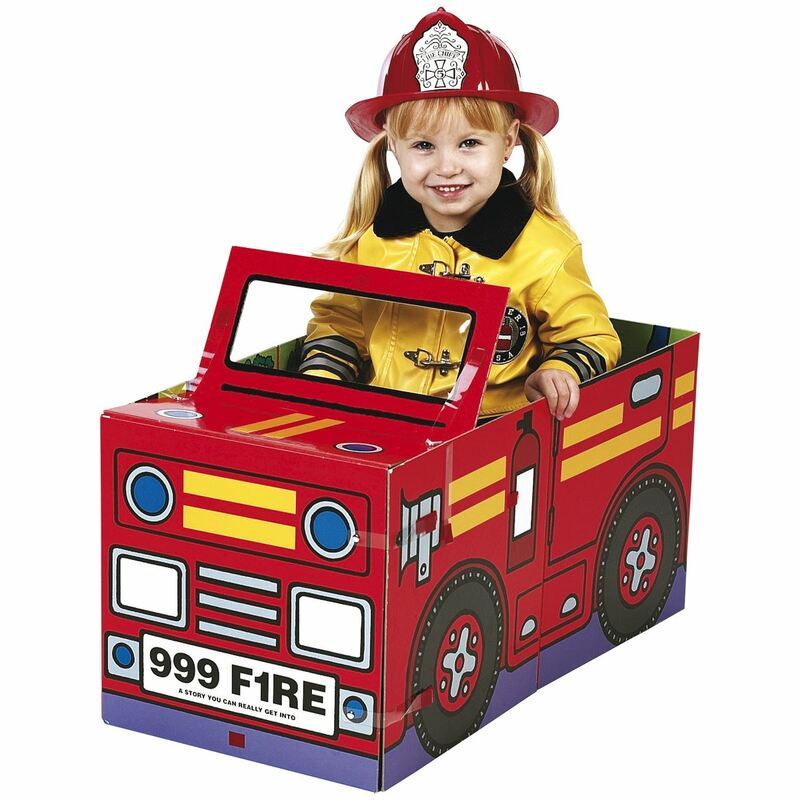 Requires 2 x AAA batteries, not included. 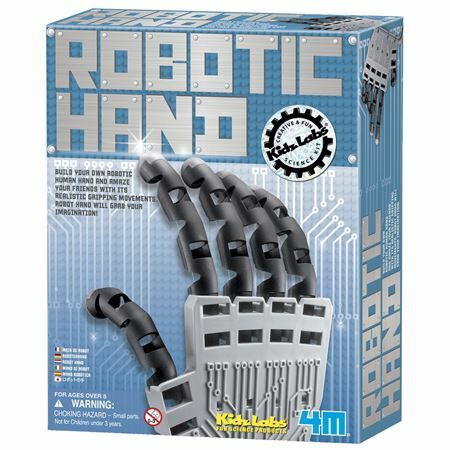 Creative kit to make a moveable robotic hand. 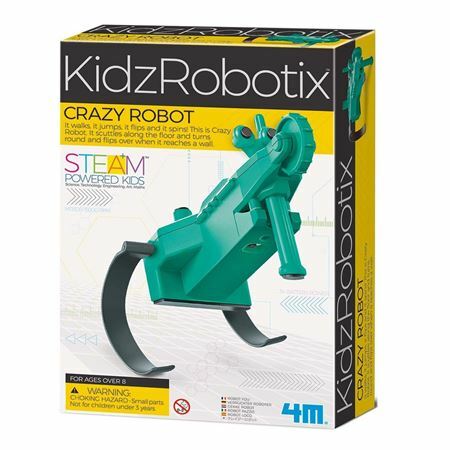 Build an incredible doodling robot - a robot that’s an artist! 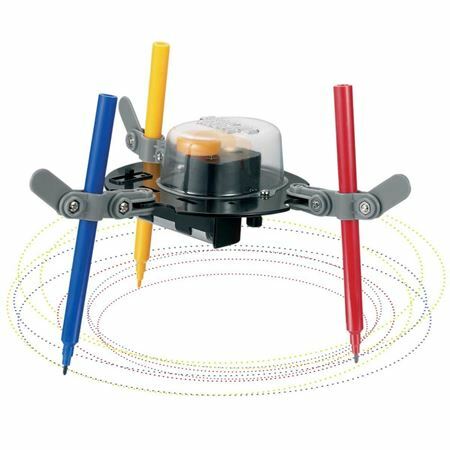 Watch it create spectacular doodles as it shakes and spins on paper using the pens provided. 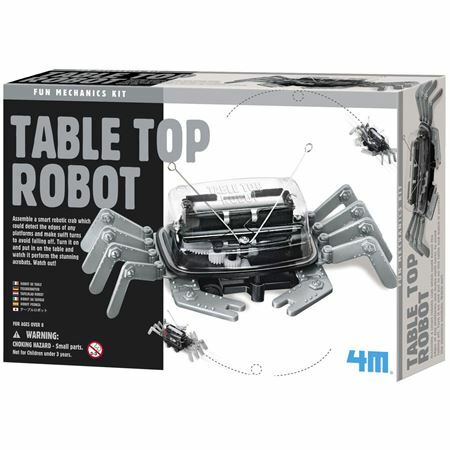 Assemble an amazing robotic crab which detects the edge of any platform or table and makes a quick turn to avoid the edge! 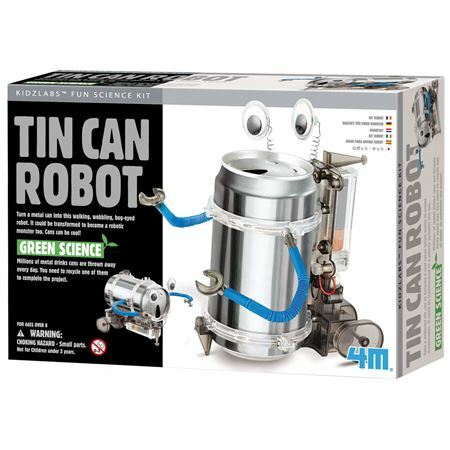 Transform a metal drinks can into a bizarre walking, wobbling, boggle-eyed robot with this cool scientific recycling project.